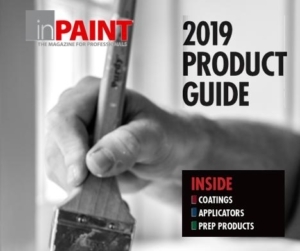 When choosing an ‘environmental coating,’ consideration should be given to both the impact the product has on the environment during initial application, and the performance and duty cycle of the product itself. A lot of attention is given to the VOC levels in coatings but the VOC level, by itself, is not the entire story when it comes to a product’s environmental impact. Products with lower-VOC levels can provide good benefits such as helping to reduce harmful emissions that cause damage to our ozone layer, and minimizing the impact on the indoor air quality where applied can help alleviate discomfort for individuals who are sensitive to these compounds. The industry has continued to adapt to progressive reductions in the allowable VOC levels in coatings. This has led to some amazing advancements and new technologies in the market. Products with little to no VOCs, and that maintain the same properties and performance as traditional higher-VOC products are now more available. The Master Painters Institute (MPI) has a heritage that dates to 1899 and is mandated by both the U.S. and Canadian governments to test and approve products prior to use in government construction projects anywhere in the world. MPI standards are also referenced in more than 80% of specifications for commercial projects in North America. MPI recommends Extreme Green (X-Green) options for many architectural/commercial performance categories. X-Green products are required to meet the same performance requirements of the category, and are also required to have up-to-date independent emissions certification in compliance to CHPS (Collaborative for High Performance Schools) guidelines. Putting the focus on performance first will guarantee that the product application will go smoothly and the finished coating will require less maintenance, having a lower impact on the environment. Serious negative effects on our air, soil and water can also result from manufacturers simply getting the raw materials from their source to market. Manufacturers address these factors in Environmental Product Declarations, reports that examine the impacts of a product throughout its entire life cycle in terms of energy costs and generated waste. 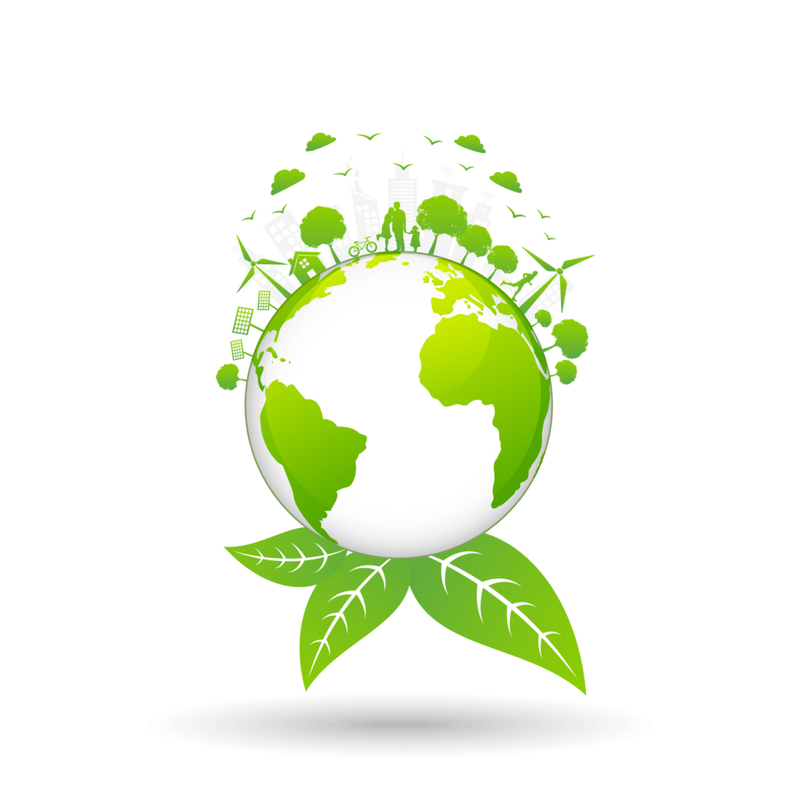 As the industry moves toward a more environmentally conscious future, these documents are undoubtedly becoming very important resources. Finding a high-performance, long-lasting product should be the first priority, once the options that meet the requirements of the application have been identified. The next step should be comparing the direct environmental impact of the product and the manufacturing process. The easiest way for the end-user to have the largest positive impact on the environment is to choose products that will have the longest useable life span or duty cycle to reduce the total amount of material in the waste stream. Davis Kyle is the director of business development for MPI. A 35-year veteran of the industry, he is a strong advocate for standards and education to improve the paint industry. For more information on MPI Green Performance categories, visit MPI.net or call (888) 674-8937.